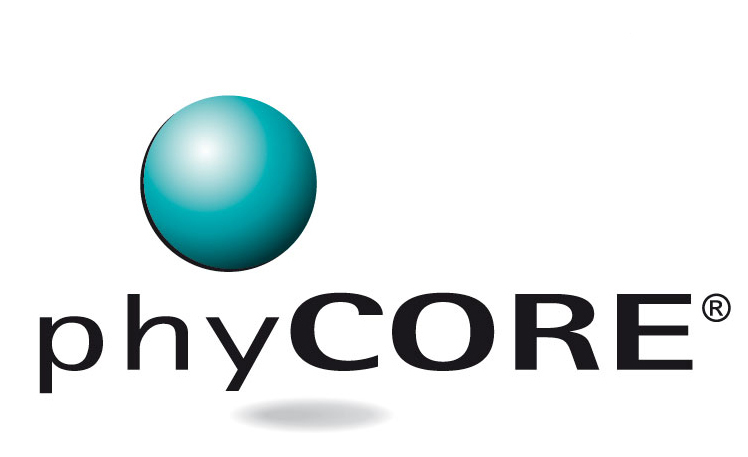 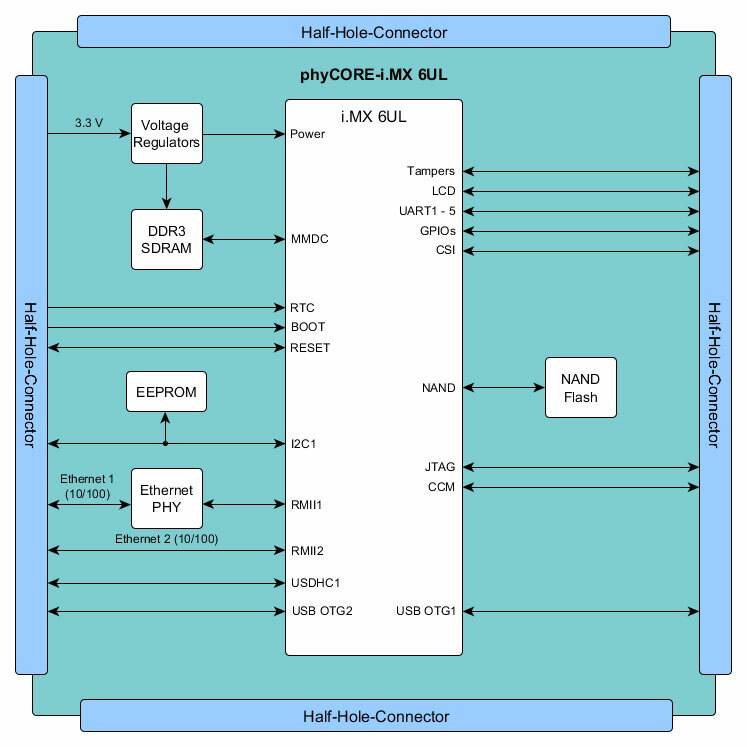 The industrial phyCORE-i.MX 6UL is based on the NXP i.MX 6UltraLite processor. It is designed for energy-efficient and compact applications. 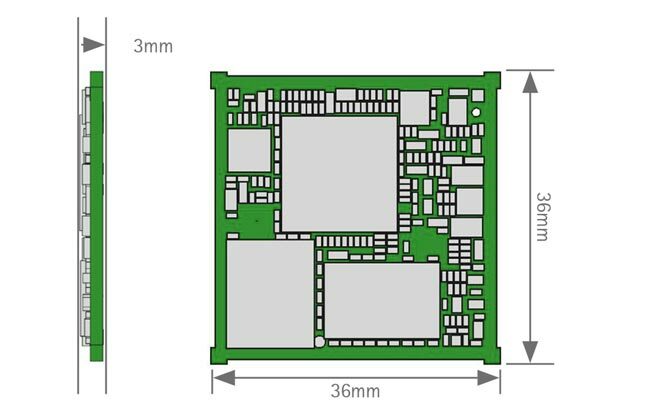 It is well-suited for use in IoT applications due to its size of 36 mm x 36 mm and power consumption of under 50mW in idle mode.The phyCORE-i.MX 6UL System on Module has a economical bill of material. 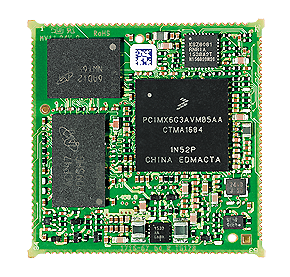 It is designed for industrial use and high volume production. 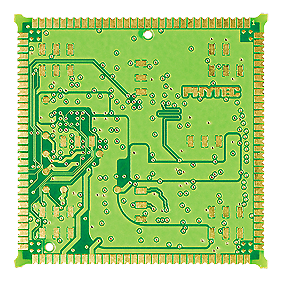 This one-sided SOM offers solder contacts on the outsides. 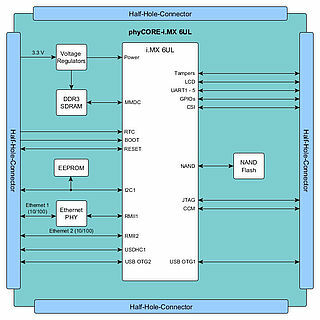 See here for the phyCORE-i.MX 6 UL Download » section.